Did you know that that your kids can lose as much as 3 months of academic progress over the summer if they’re not actively learning? We want to help you help your kids avoid the summer slide this year, so we’ve curated a great list of books to do just that. 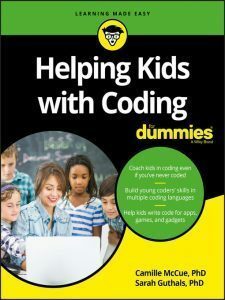 This is a great book to help you catch up on the coding you didn’t learn in school. It has activities for unplugged programming, the fundamentals of programming, coding projects, and an introduction to various coding languages. It turns out that the video games your kids are playing might not be so bad for them after all. 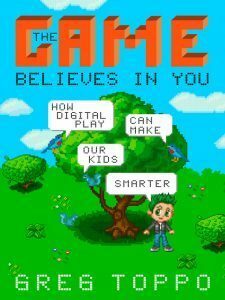 Greg Toppo explores how video games are teaching critical thinking, providing kids with a safe place to fail, and ultimately encouraging them to try again. Before Gene Luen Yang was an award-winning graphic novelist, he was a high school computer science teacher. 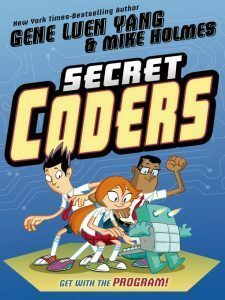 In Secret Coders he combines his love of the two to create a fun graphic novel for older kids. It’s full of logic puzzles, basic coding, and a fun mystery to solve. 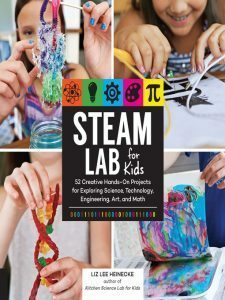 This book has 52 hands-on projects that explore the bridge between art, science, math, and engineering. Projects in the book range from fun things to make and then eat like edible stained glass and gummy bear and licorice double helix to graphite circuit comic books. To check out one of these books you will need your Do Space membership number and the password. If you aren’t sure what your password is you can reset it. Do Space’s ebooks are also available through the OverDrive app or Libby.